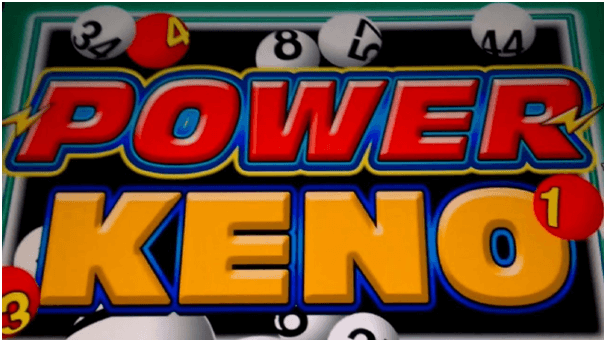 Where and how to play Bitcoin Keno? 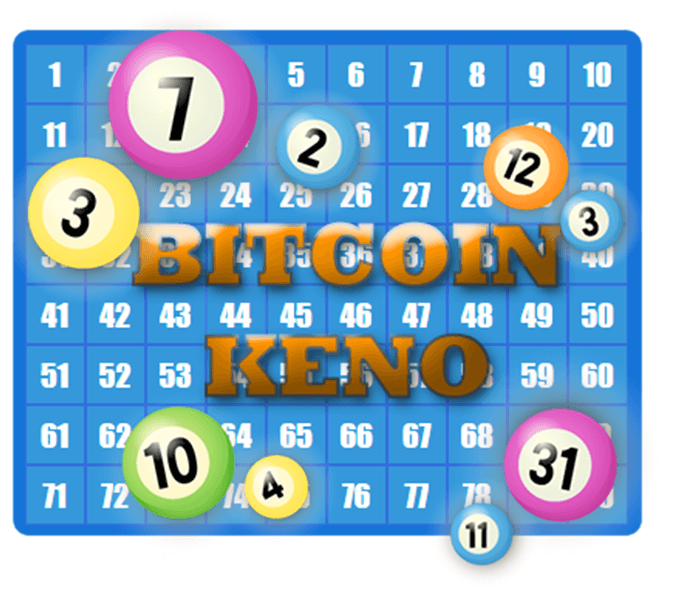 Bitcoin Keno is all about playing Keno game with Bitcoins at online casinos. Most of the online casinos accept Bitcoins, Litecoins, Dogecoins, Ethereum pokies and Keno games to play in cryptocurrencies. 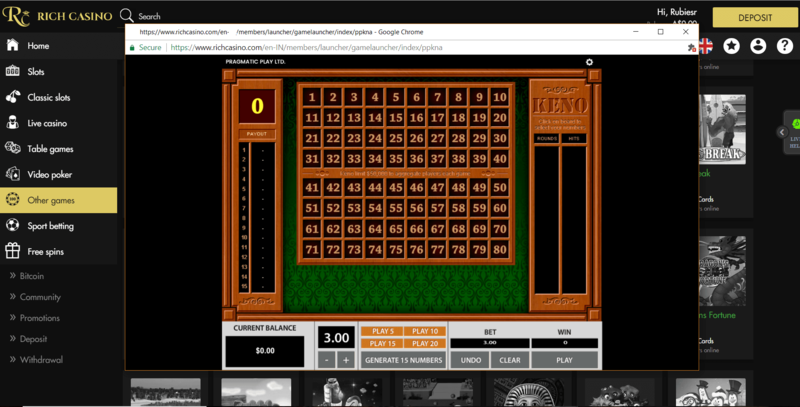 Also there are exclusive Bitcoin (BTC) casinos where you can play Keno with Bitcoins. Where to play Bitcoin Keno? 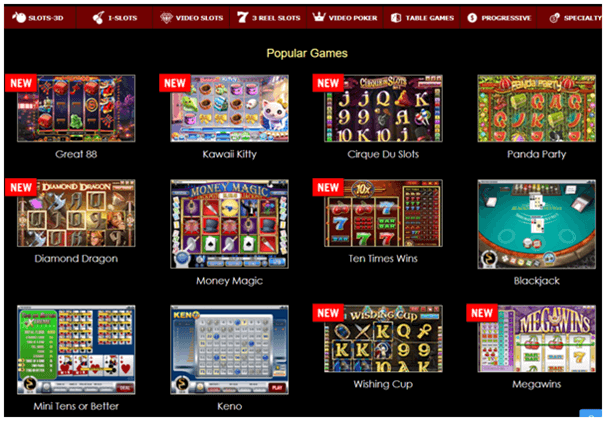 There are various video pokies type Keno games to enjoy at these online casinos. 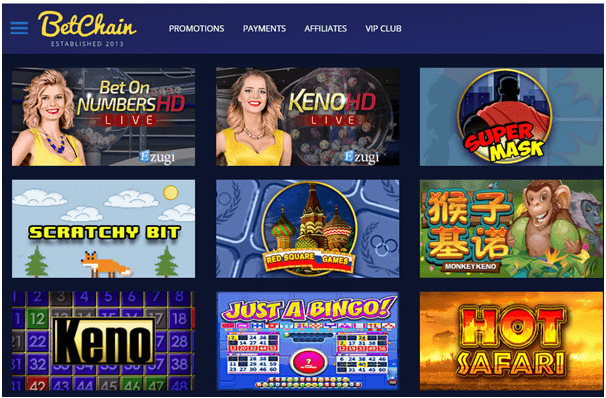 Even few exclusive BTC casinos offer live dealer Keno games. Commonly the games are 40 ball or 80 ball instant Keno games. 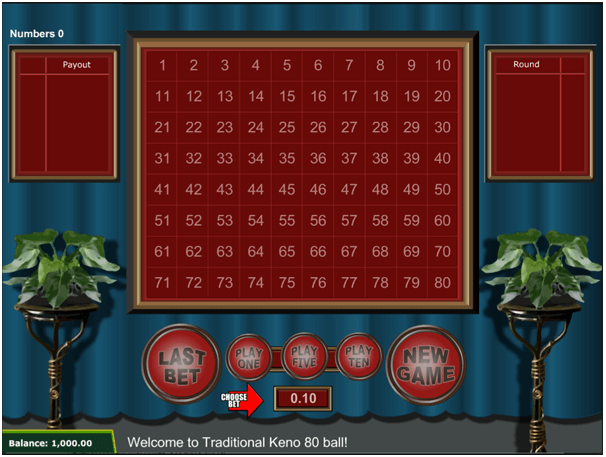 Traditional Keno is an 80 ball game, where you can choose the number of numbers, coin size and number of rounds you want to play for. This game uses crosses on the screen when the numbers hit, with any you match being highlighted with a red circle. You can select up to 8 numbers, and configure the coins to play and the number of rounds you want to play too. You will see the odds and pay-outs change on a table on the right hand side as you add-in more balls. Once you hit ‘Play’ the balls come from a tube at the bottom of the grid and find their way to their number in an arcing motion. There is also a 40 ball variation of the same game, which has smaller odds, reflecting the improved probability of hitting an individual number. The graphics are more ‘fun’ with paint splatter effects. You can bet from as little as 0.01 of a mBTC. Live dealer Keno games allow you to choose from 49 numbers, which are drawn from a lotto machine. You can win a lot of money for correctly guessing 5 or 6 depending on the game, though singles and up are available. 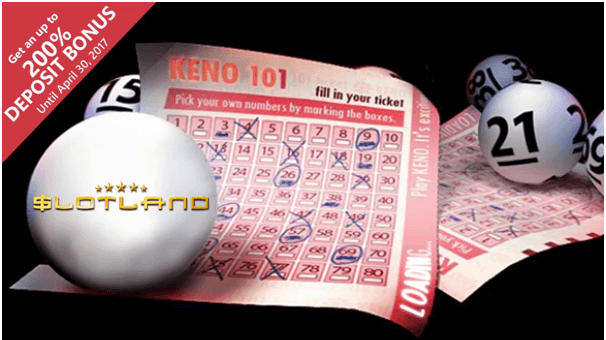 All the Keno Games offered at Bitcoin casinos are provably Fair games which means the games involves provably fair technology. Each game will come with a server string. This can be combined with a random number generated by your own computer after each draw to show that the deal was truly random. Remember that all the casino that offer BTC Keno are legit, licensed casinos. Also you can play anonymously as no document verifications will be requested, no personal information will be asked when you sign up at the casino and your location will not be checked. All you need to register at a Bitcoin casino is an e-mail address, the process is otherwise completely private. You will not be charged for any of your cashouts are no charges for payments or withdrawals in Bitcoin. With no fees to pay you’ll find the games at BTC casinos are able to be offered with more favourable terms for the players. There are loads of wonderful bitcoin bonuses as well to grab when playing Keno with BTC. 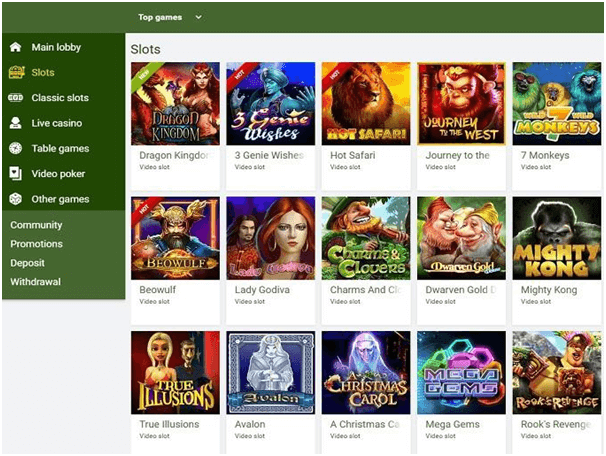 If you have difficulty in making a deposit or withdrawal with Bitcoins or playing games all these legit casinos have 24.7 help support for players.